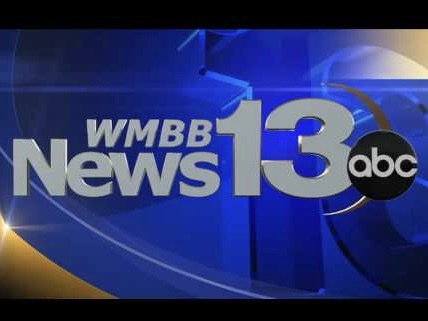 Hurricane Michael came through the Panhandle and knocked WMBB off the air. The Panama City, Fla. station was on the air doing wall-to-wall coverage as the winds whaled outside. According the station, its roof was torn off. “We’re feeling it,” anchor Amy Hoyt said as it was happening. ‘It sounds like the train is coming over the roof of the TV station I mean our building is shaking and this is an old cement building. The Nexstar station has lost power and therefore can’t broadcast, but its website is still being updated.